Every day, women are reinventing what it means to be female in cultures where power, privilege or basic freedoms are all too often equated with being male. 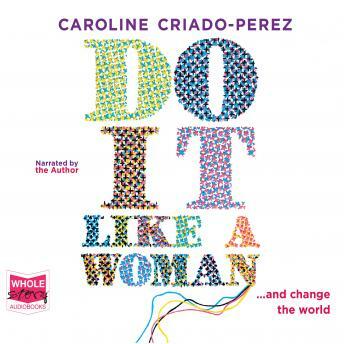 One of the most tenacious campaigners of her generation, Caroline Criado-Perez introduces us to these pioneering women. We meet the first woman to cross the Antarctic alone; a female fighter pilot in Afghanistan; a Chilean revolutionary turned politician; and the Iranian journalist who dared to uncover her hair.